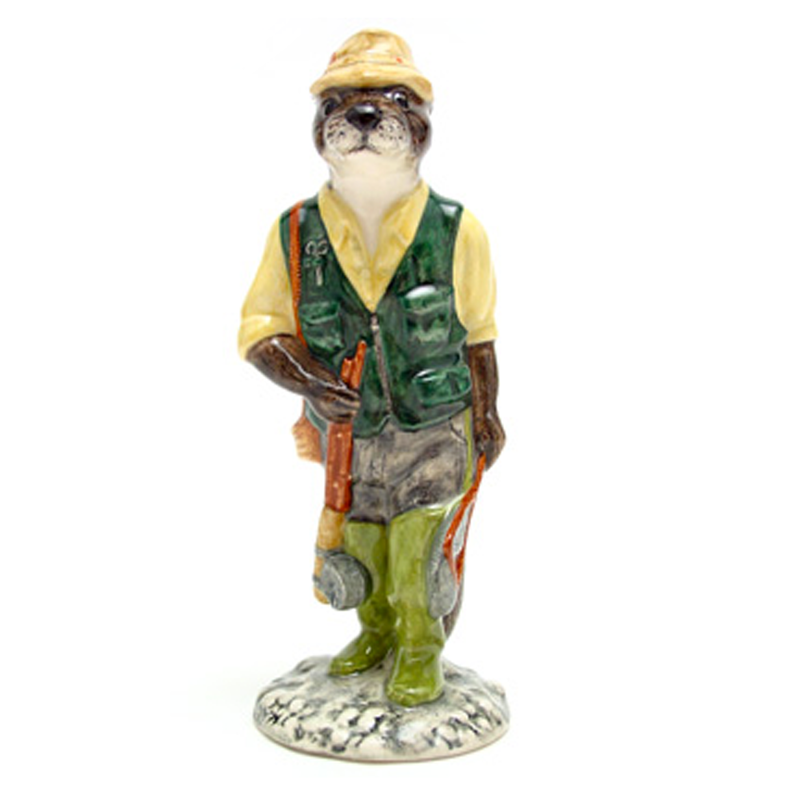 View cart “Fisherman Otter ECF2 – Royal Doultoun Storybook Figurine” has been added to your cart. Royal Doulton figurine, Beck (Trinket Box) DF20, issued 2007. 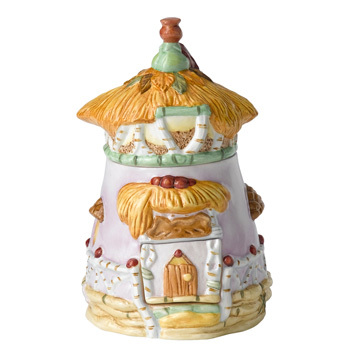 From the Disney Fairies Collection.